Residential project? 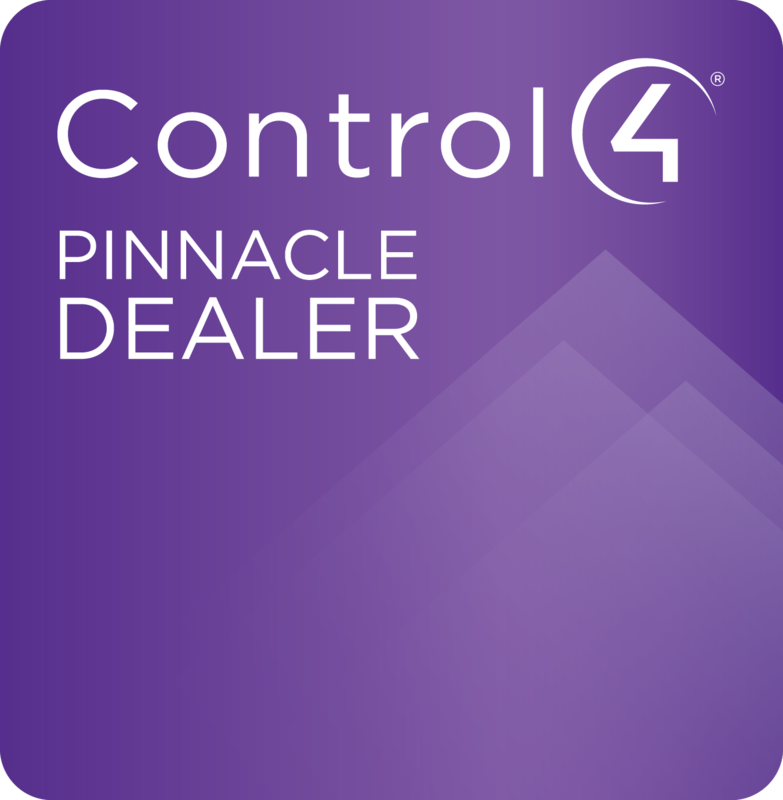 For absolute control and convenience that’s both sophisticated and easy to use, the first step is clicking here. Commercial project? From audio and video conferencing to projection systems, lighting and shading controls, networking and much more, we’re ready to help you succeed.